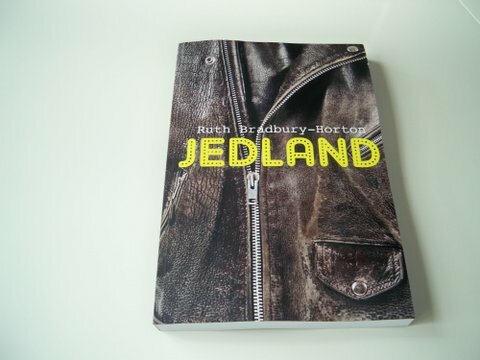 Absolutely thrilled that over 1000 people entered my Jedland giveaway via Goodreads. So much so husband and I popped a bottle of bubbles yesterday to celebrate. There was much apprehension when I added this promotion, mostly because I’d never done this before and had visions of perhaps only 2 people entering, which considering there were 5 books up for grabs would have meant each would have won 2.5 books. Phew, I’m kind of speechless actually. Oh wow! How exciting. Internet bubbly all round! Congrats! Woo hoo! What terrific news! Well done. That’s an inspiration to other writers and wannabes! !